Integrity – Fillo stands behind our work and we have your best interest in mind. It is with that mindset that we tackle every project! Customer Service – You can expect timeliness and quality from our workmen. We will keep you informed of progress throughout the project and will make ourselves available to address any and all of your concerns. 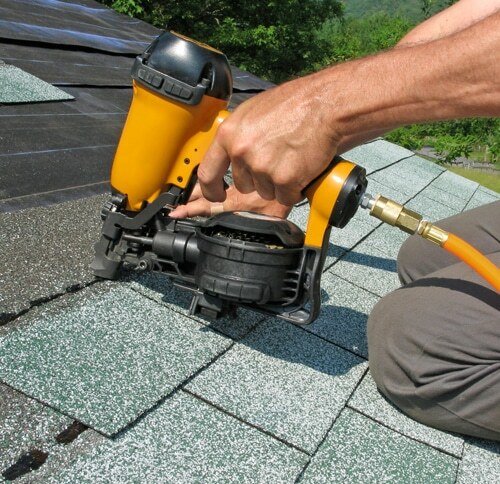 Roofing Installation – The most important part of your home to maintain is your roof. Count on Fillos professional installers for a long lasting quality new roof! From start to finish you will see professionalism and attention to detail. Roof Repairs – Old and leaking roofs can cause significant structural damage to your home. Water damage can be a huge hassle slowly damaging framing, trim, windows, doors and everything inside your home. Rot damage from even a small leak will eventually affect the beams, siding, and other components important to your home’s structural integrity. Call us if you have a leak or evidence of a leak inside your home. Quality Products – Fillo will install Owens Corning Roofing Products of the highest quality. We apply proper edging along with ice and water shield in valleys. All work is completed to code so you can count on a long lasting roof! Although gutters are often overlooked, they are important to the appearance and health of your home’s exterior. By design, gutters channel water off the roof to prevent damage caused by standing pools of water or moisture. Clogged or damaged gutters don’t allow for proper drainage. Water spills out over the sides of the gutter instead, creating water pooling that can damage your foundation and exterior wood fascia boards. 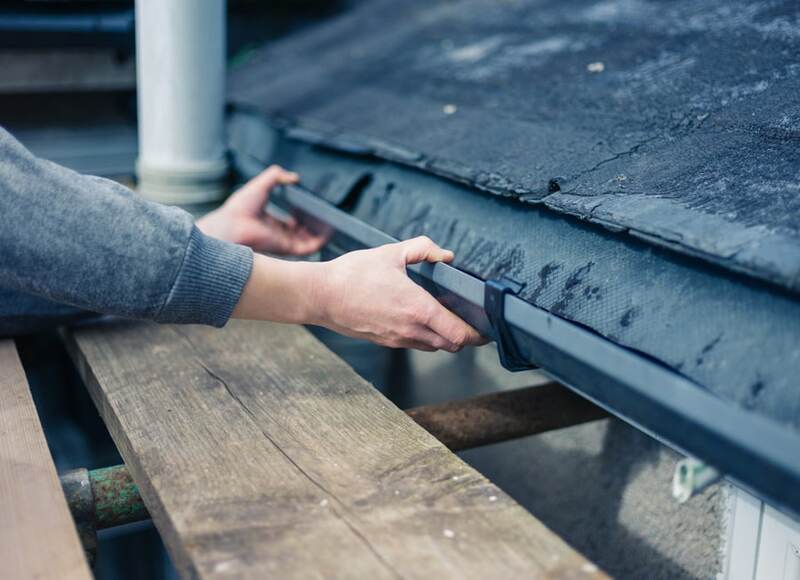 We can remedy the problem by replacing worn out gutters with a high-quality seamless 5” or 6” gutter, complete with gutter guards. No matter what type of attention your home needs—new siding or paint, roofing, or gutters—Fillo Painting Contractors provides a superior solution to protect your exterior for decades. For more information on a complete exterior renovation for your home, contact us for more information. "Very Professional. We hired Fillo to replace rotting trim and damaged hardiplank, to paint the entire exterior and trim on our two story stucco front home, and to paint our interior two-story foyer. The quote we received was competitive, the painters were professional and courteous, and the job foreman was very communicative, keeping us updated on findings while working to replace trim, fascia and hardiplank. Work was done neatly, with a thorough clean up every day. Finished result: gorgeous. Multiple compliments from neighbors. Very happy, would hire again." "These guys are awesome! They replaced damaged siding, repaired rotten wood on our overhang and around the door, and painted the exterior of my house. They went above and beyond, and you can't beat their prices. Thanks for a job well done! I will definitely be calling on them again."